On this week’s episode of NXT: Then, Now, Forever, James Boyd and Simon Cotton of Sportskeeda.com look back on NXT #213 from 5 years ago this week and the 1st aired match in one of NXT’s greatest rivalries: Sasha Banks Vs Bayley (1:35). 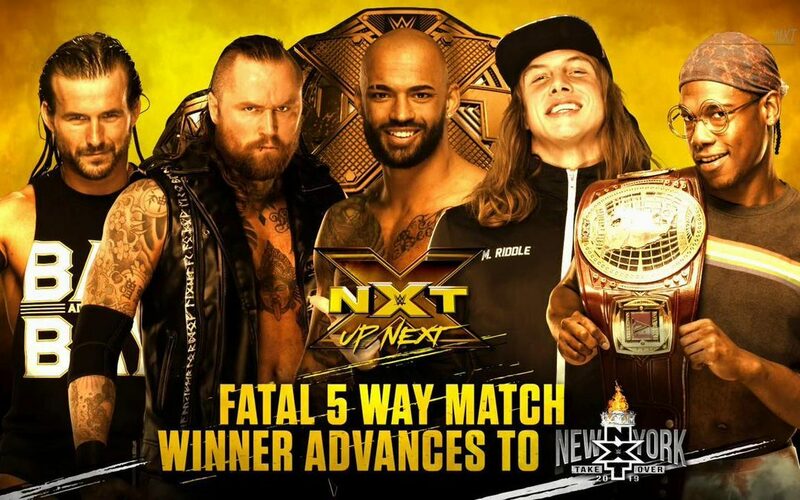 James and Simon also review NXT #497 from Wednesday night that featured a Fatal 5-Way Match to determine who will face Johnny Gargano for the NXT Title at Takeover: New York (28:32). 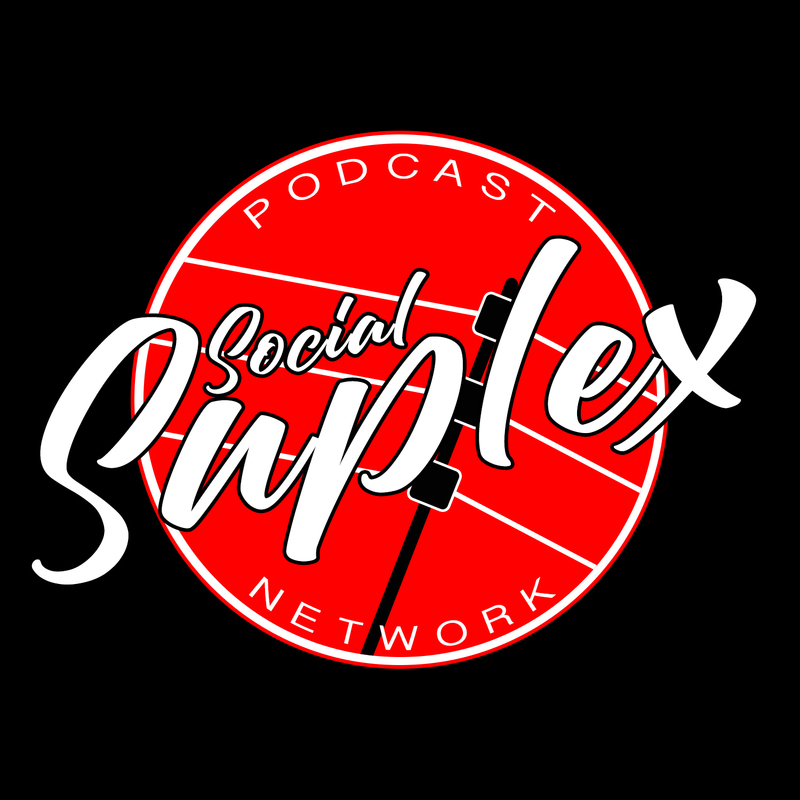 Check out Social Suplex’s columns, and the network’s podcasts: One Nation Radio / The Omega Luke Wrestling Podcast / Keepin’ It Strong Style / The Ricky & Clive Wrestling Show / Grown Men Watch This S***? 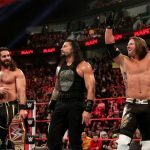 / NXT: Then, Now, Forever / All Things Elite, available wherever you find podcasts.